The options available for commercial telephony are extensive with a range of solutions to suit all businesses, whether you hire 5 employees or 500. The key to choosing the right one is in deciding what functionality you require to successfully run your business. If you require a new business telephone system, 3CX is one of the many options available to you, of which we’re going to provide an overview in this article. 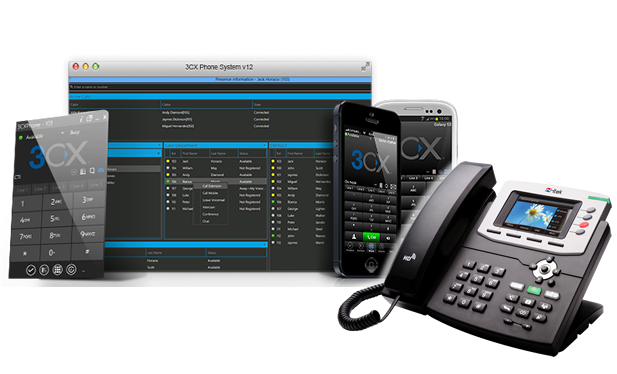 3CX is an open standard platform that was developed to provide telephony capability. It is capable of running on any Windows based system and is designed to work seamlessly with or replace existing PBX telephone systems. The advantages of 3CX are that it is also compatible with VoIP providers and a range of SIP phones as well as PSTN lines. Its interface is web based, making it easy to configure as well as resilient and not susceptible to downtime or expensive maintenance. One of the most attractive aspects of 3CX telephony is that it is affordable, much more so than traditional PSTN lines or other means of basic telephone communication. It can also be configured in a variety of ways which reduces the need for additional hardware, especially if you’re already making use of IP phones. A 3CX telephone system can replace the functionality of your existing phone system with ease, making it suitable for a variety of environments. In addition, you can choose to install it on site or off site, giving you complete flexibility over how you access the network. Your employees being able to access the system remotely when out of the office, providing them with the same level of functionality. The removal of traditional telephone cables, providing a neater working space. 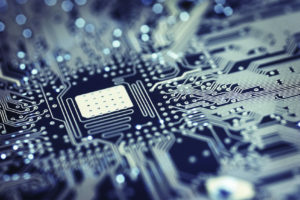 The ability to integrate with your employee’s mobile phones, allowing them to enjoy network connectivity when away from their desks. Any 3CX telephone system will allow you to install as many additional phone lines as is required, without being locked to one service provider. If you hire a large number of temporary staff, this makes assigning them a telephone number straightforward which can then be reallocated elsewhere as required. There are several ways that you could choose to switch to a new 3CX based phone system. You could consider speaking to your existing provider to see if they can offer any services to migrate you across to. If you’re looking for a new provider, an aLink 3CX phone system is a possible option with several other companies providing similar telephony solutions. For more information, we would suggest seeking a consultation with several suppliers. Affordable and efficient business telephone services are now available which makes now a great time to make use of one.